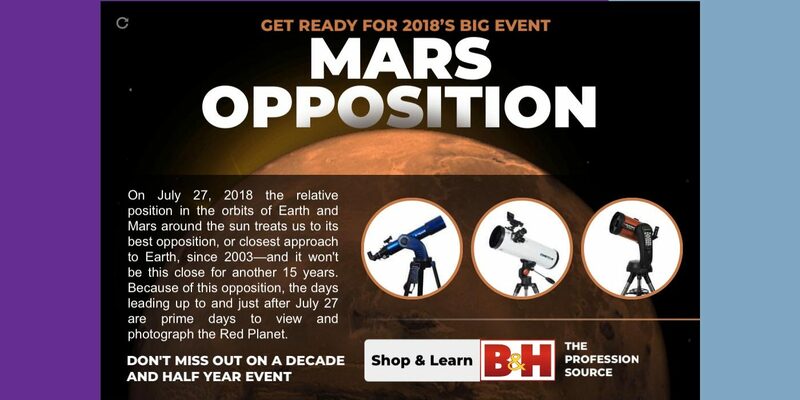 It was Summer 2018, and B&H has just created a buzz about the Mars Opposition event. 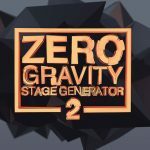 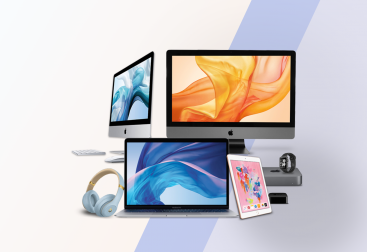 It was my job was to put everything in motion using all of the assets found on the promotional site, and since this promotion was all about getting people interested in capturing this once in a decade + moment, it was the retailers mission to promote products associated (telescopes) with the event. 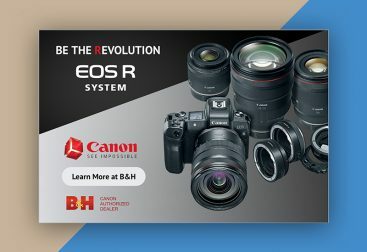 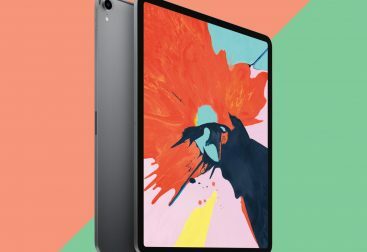 The results exceeded the expectation of the team and I’m proud to say, this was one of the most sought after ads ever to be promoted by B&H affiliates blogs/sites.